Great White DJ: "You Used to Call Me on My Cell Phone"
Man...so much for keeping a low profile! 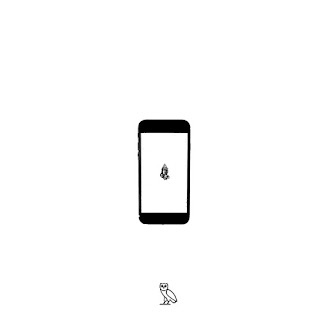 It's been a busy week for Drake who let loose two new tracks to compliment a diss track dedicated to Meek Mill. All that really needs to be said is what did you expect when Meek and Nicki Minaj started seriously dating? Drake and Nicki were closer than the hands of time (#RIP2Pac) way back when. When that changed and egos started prevailing, it was only a matter of time.